Born in New York in 1893 to a French father and a Polish mother, Florence’s mother died when the little girl was 2, and her father died when she was only 15. She went to live with acquaintances, first in Rome, then in Berlin, and in 1924, at age 31, she moved to Paris. Trained as a painter, by 1928 she had abandoned painting in favor of becoming a free-lance photographer. Many of her photographs incorporate mirrors. Up to the start of World War II, Henri established herself as a skilled photographer with her own photographic studio in Paris. When the city was occupied by the Nazis, her photographic work declined. The photographic materials needed were difficult to obtain, and Henri’s photographic style was forbidden under the Nazi occupation. She turned back to painting. With only a few later exceptions, the peak of her unique photographic experiments and professional photographic work was in the period from 1927 to 1930. Thank you for the introduction. I did not know Florence Henri. Fascinating photographs. Something raw and personal in the bottom one. 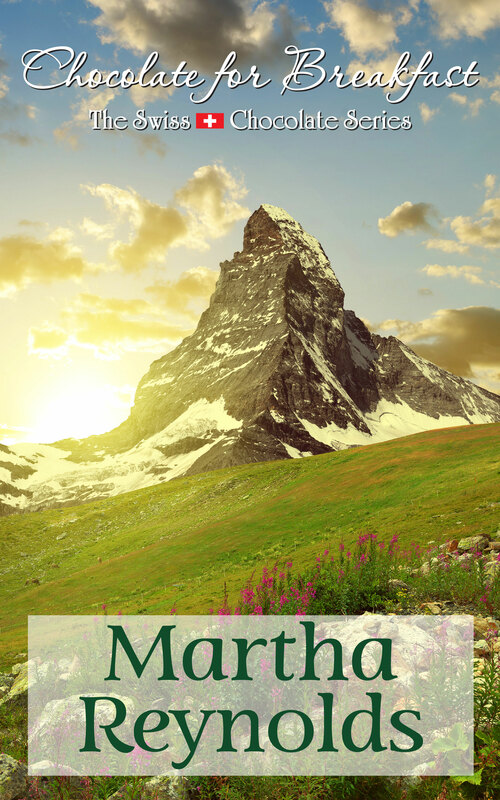 Thank you, Martha. Love European history in general, and your theme in particular. I am sadly ignorant of photographers – to the extent that I can confidently pick out quiz questions where I don’t know the person and say ‘they are probably photographers.” I must pay more attention to your blog and learn something! I’ve learned a lot by doing research and writing these posts, Jemima! Hope you enjoy them. Yes, thanks for presenting another artistic person I have never heard of until now! Fascinating! Another fascinating person I never knew about! What were the Nazis’ objections to her art? I know they didn’t like “decadence”, but what you shared didn’t seem outside the realm. Sharon, the Nazis preferred traditional art, and Henri was more avant-garde. Her surrealist photographs would have been seen as revolutionary, disruptive, dangerous. How are you finding all of this great stuff!?!?! Thanks, Julie! Last fall, I found a book in New Hampshire titled (oddly enough) PARIS BETWEEN THE WARS. I knew I would love this book, and the index had many A to Z listings. So I used it as my reference!